Ferment and store your craft homebrew all in the same container! 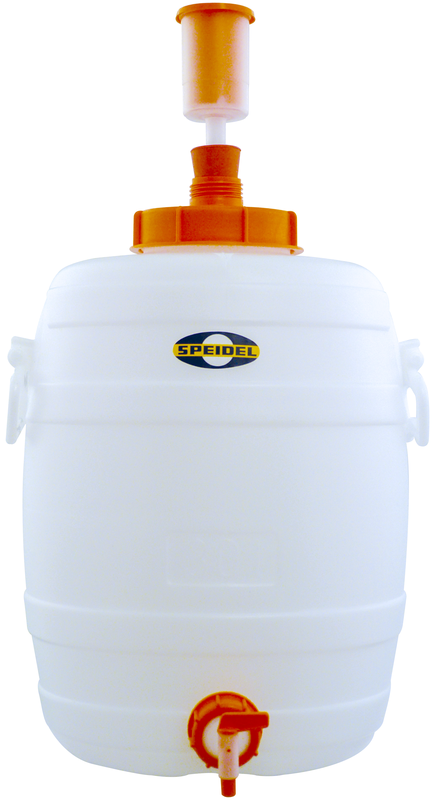 These HDPE Fermentation & Storage Tanks from Speidel are great for fermenting and storing your beer or wine. The built-in handle and large lid opening make these fermenters easy to transport and easy to clean. The heavy duty HDPE construction means they won't shatter if dropped, and they resist oxygen transfer. 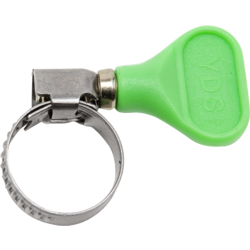 They feature a spigot for easy transfer of liquids and an oversized 2-piece Speidel airlock. 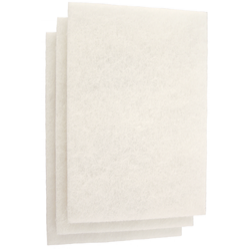 All ports seal with gaskets and the vessel can be fully sealed for long-term storage. 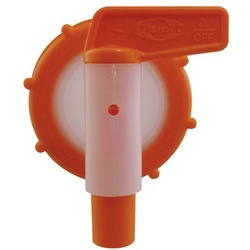 Designed and manufactured in Germany by Speidel. 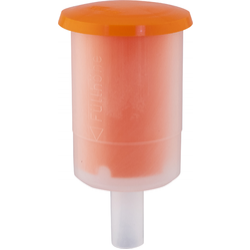 12L: Perfect for storing small lots and experimental batches. 120L: For fermenting and storing large batches of anything. Approximate Dimensions: 13.5in Diameter x 18.5in Height (w/out airlock in place). Note: The maximum temperature that these plastic fermenters can handle is 140F.